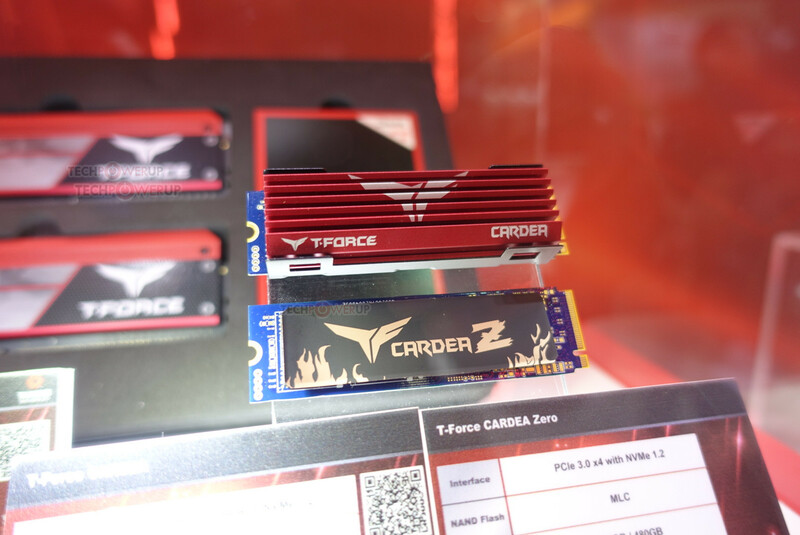 Read more on Team Group's new Cardea-Z series of SSDs. Yeah I don't get that either. If you're going to go through the trouble of making a colored PCB, why not choose something more neutral, like black or white?